JUST REPRICED FROM $23,995, FUEL EFFICIENT 26 MPG Hwy/18 MPG City!, PRICED TO MOVE $2,000 below NADA Retail! CARFAX 1-Owner, Sisbarro Certified, GREAT MILES 46,189! Heated Leather Seats, iPod/MP3 Input, Satellite Radio, Dual Zone A/C, Bluetooth, Premium Sound System, CHARCOAL BLK/SILVER SMOKE, LEATHER-TR... Back-Up Camera SEE MORE! CHARCOAL BLK/SILVER SMOKE, LEATHER-TRIMMED HEATED BUCKET SEATS 10-way power drivers seat w/memory setting (fore/aft/recline/lumbar/up-down/tilt), 6-way power passenger seat (fore/aft/up-down/tilt), fold-flat front passenger seat and Silver Smoke metallic seating inserts and contrast stitching, ENGINE: 3.7L TI-VCT V6 (STD). Back-Up Camera, Premium Sound System, Satellite Radio, iPod/MP3 Input, Bluetooth, Aluminum Wheels, Dual Zone A/C Rear Spoiler, MP3 Player, Keyless Entry, Privacy Glass, Child Safety Locks. No-Cost Warranty4Life Power Train Protection, Pre-Owned CarFax Check & 133-Point Best Test Pre-Owned Certification, 72-Hour Pre-Owned Exchange Privilege, $1600 Customer Advantage Savings Package with every purchase, $100 Referral Rewards Club Reduced from $23,995. This Edge is priced $2,000 below NADA Retail. 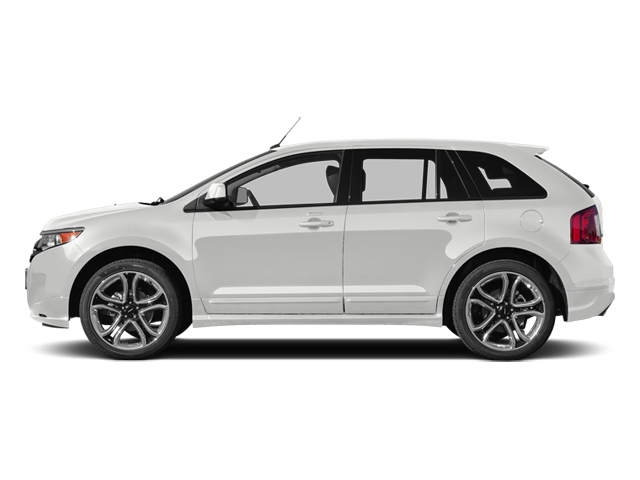 Hello, I would like more information about the 2014 Ford Edge, stock# P16595. Hello, I would like to see more pictures of the 2014 Ford Edge, stock# P16595.